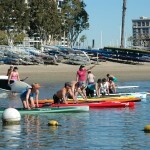 Performance Paddling Announces SUP Training Club (For Adults)! 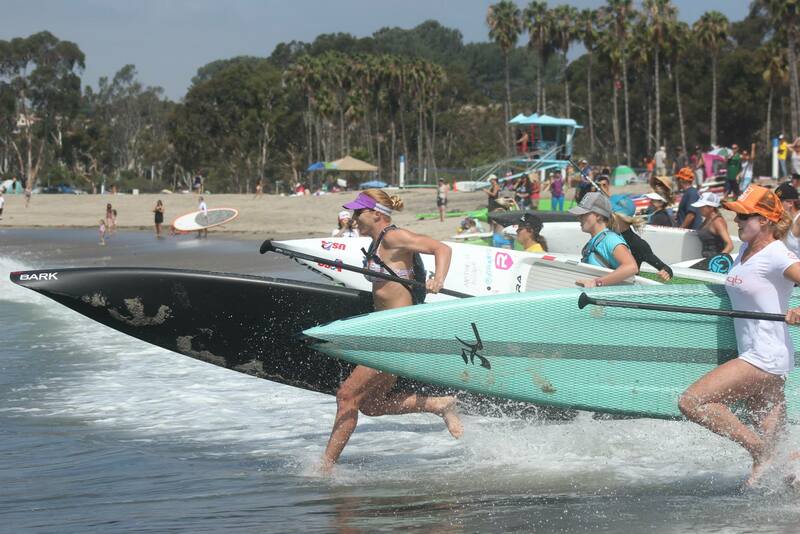 Performance Paddling’s Candice Appleby and Anthony Vela, have teamed up with Westwind Sailing in Dana Point, to bring a comprehensive training program to the adult paddlers of South Orange County. 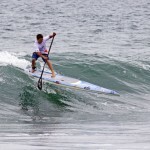 Participants will have the unique opportunity to train along side 6x BOP Champion Candice Appleby, and esteemed Coach Anthony Vela, while learning the valuable subtleties of paddling. For one low price, Club Members will be able to attend up to 5 sessions per week. There will be 2 morning sessions and 3 evening sessions available each week. 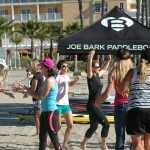 Learn new SUP specific drills, interval training, and push yourself along side other like-minded paddlers. 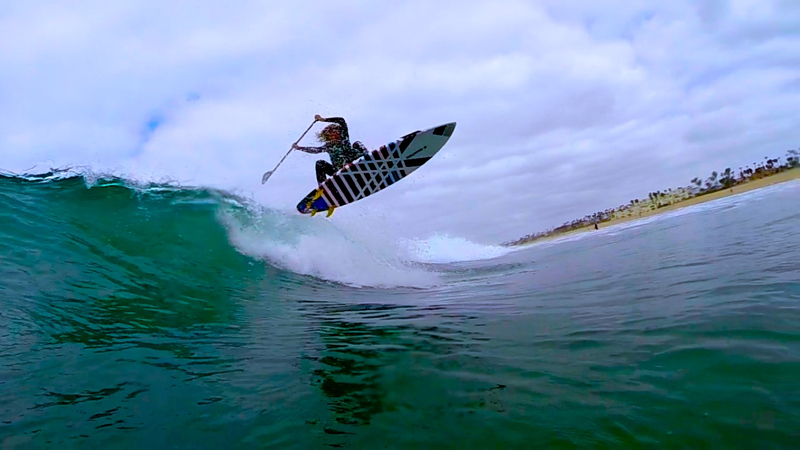 What: Professional SUP Training with 6x BOP Champion Candice Appleby and Coach Anthony Vela. Cost: $165 +tax, for the entire month (no weekly or daily rate available). Equipment: 12’6’’ or 14’ Raceboards only. Type 5 PFD’s (waste belt) required. To Sign-Up, Go to the Calendar section. If you would like to pay with cash or check, please email us to connect. Thanks. More than 75 kids from Brazil, Kauai, Maui, Oahu, Molokai, Oregon, Florida, Arizona, Utah, North Carolina, and all over California came to compete in the only event dedicated entirely to the future of our sport, our youth. 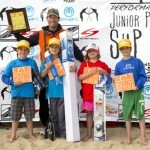 The 2nd Annual Performance Paddling Junior Pro and Youth Sup Fiesta, was just that. A fiesta of fun inspired by the talented youngsters of our fast growing sport. With blue skies, seventy to eighty degree weather, and 2′-4′ consistent surf, the stage was set for a memorable, and for some, life changing day. 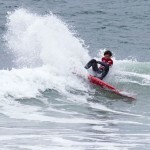 Following the seven heats of racing was the start of the Junior Pro Invitational. 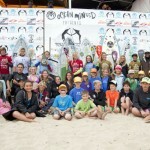 Nine boys and nine girls were invited to compete in the worlds only Junior Pro SUP Surfing contest, with an equal gender prize purse of over $5000. The level of surfing that was shown in the waves at Bolsa Chica was nothing short of incredible. From the first rounds through the finals every heat saw some of the most progressive maneuvers ever performed by groms in a contest. With the double elimination format, all Junior Pros were able to surf at least twice, allowing them to gain momentum throughout the day of competition. And that’s exactly what our event winners did. Big congrats to the young champions Mo Freitas and Fiona Wylde for their consistent performances that lead to their victories. The level of surfing that was displayed, was certainly eye opening and inspiring. Beyond the newly crowned Junior Pro Champions Mo and Fiona, there were also some incredible stand out performances in the surf including the young Kai Mc Phillips who posted a 9.33 on one of his rides, and Brazil’s Felippe Gaspar who won the 12-14 age group for surfing and also placed second in the Boys Junior Pro division. One the girls side of things, the always impressive Izzi Gomez put on and incredible performance through out the entire event, posting the highest scores for the ladies, and laying down so serious rail turns. Young Hawaiian, Sasha Ka’uahane also put on quite an inspiring performance for the ladies, with aggressive top turns and serious commitment on every wave. In last year’s inaugural event, there were no double winners. This year there were six! Congrats to Marvin Freitas, Kai McPhillips, Sasha Ka’uhane, Felippe Gaspar, Fiona Wylde, and Mo Freitas for winning both the race and surf events. What an accomplishment! Special thanks to Kristin Thomas, Lynelle Ring, and Karl Ring for all of the help and being the first to arrive, and last to leave. You all went above and beyond. Thanks to all of the water patrol for keeping the children safe: Zane Schweitzer, Chuck Patterson, Jack Bark, Matt Becker, Daniel Hughes, Karl Ring, Brennan Rose, Brendan Light, Caleb Havens, Travis Braunwalder, Les Hopper, Jeramie Vaine, Thomas Maximus, Brian Haag, and Rob Rojas. Thanks to La Familia for volunteering your time to help run the SupFiesta: Mama C, Brandi Baksic, Morgan Hoesterey, Mike Mauri, Ron House, Mike Downey, Jericho Poppler, Brent Pascoe, Andre Niemeyer, Chris Brackett, Barry Blackburn and Pat Higginson. Sponsors: Surftech, Daphne’s California Greek, Supconnect, Sweet Waterwear, Maui Jim, Quickblade, Ultimate SUP Showdown, Bark, Infinity, Boga, SuptheMag, South Tahoe Standup Paddle, On it Pro, Victory Kore Dry, Surffur, Boardworks, Positive Existence, GoodOnYa Bar, Kicker Audio, FCS, and Humu Surf Co. Product donations: Hurley, Vita Coco, Stance, Ocean Minded, Clif Bar. 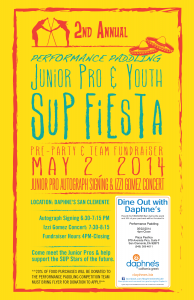 SAN CLEMENTE, California – On May 25th, 2014 Performance Paddling is proud to introduce the 2014 Junior Pro line-up, for the world’s premier ALL YOUTH standup paddle event. 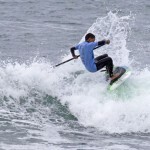 This unique event features not only talented young “veterans”, but also many enthusiastic sup groms, who for some, will be competing in their very first surfing competition. Many of the young competitors already have names that are easily recognized while others will be new to the sup scene, but this is a chance for unknowns to become well knowns! 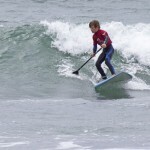 Although the $5000 prize purse is only for the Junior Pro SUP Surfing contest, many of the invites will be competing in their Age Group in sup racing as well. There is going to be plenty of action all day! 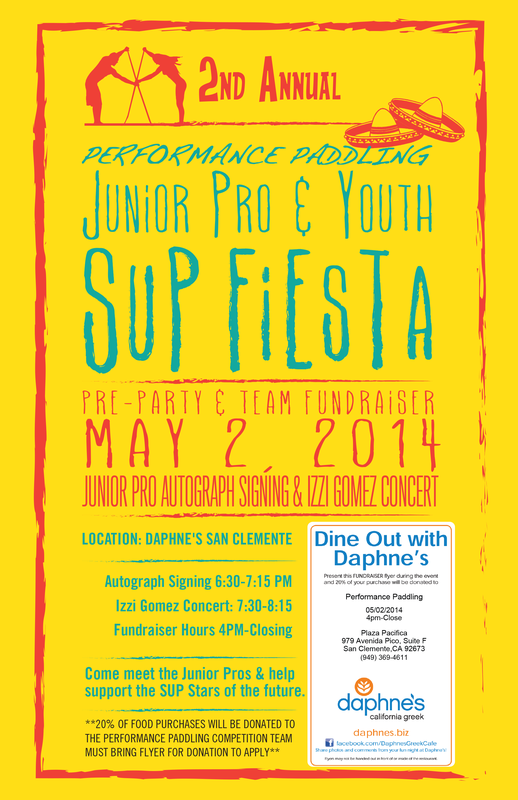 Come meet the Junior Pros, and get their autograph, at our event Pre-Party which will be held Friday Night at Daphne’s California Greek restaurant in San Clemente. After the autograph signing, there will be a special concert by our very own Junior Pro Invite & Performance Paddling Competition Team member Izzi Gomez. 20% of food sales will also be donated by Daphne’s, to the Performance Paddling Competition Team. Come hungry and enjoy a fun night supporting the Sup Stars of the future. It’s a family event! Come on down. There are NO beach entries. Divisions will be limited to 12 competitors. Click Here to register today! 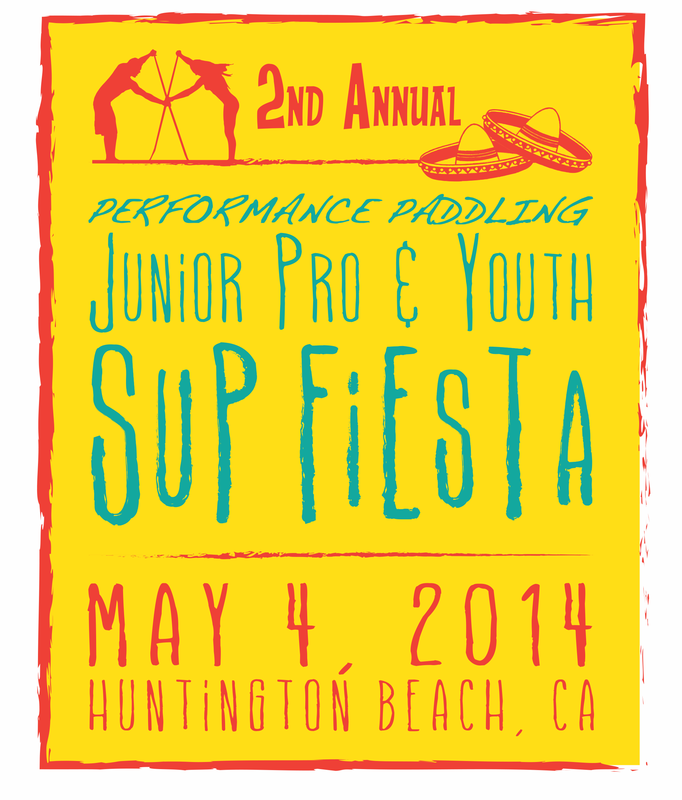 The 2nd Annual Performance Paddling Junior Pro and Youth SUP Fiesta will bring together some of the top youth sup athletes in the world. Seven divisions of Age Group SUP Surfing & Racing and a Junior Pro Invitational SUP Surfing contest with $5000 equal gender prize money. We have Junior Pro invites coming from Brazil, Oahu, Maui, Kauai, Molokai, Florida, Oregon, North Carolina, Utah and California. The event features a Live-HD webcast with professional hosts, Instant Replays, and athlete video bios. There will also be an expression session filled with some of the SUP’s top Pro’s! 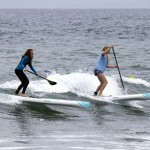 Fiona Wylde from Hood River Oregon was the winner of last year’s 15-17 girls SUP Surf Race. 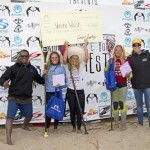 She just missed out on making the final in the Junior Pro Invitational, but with her win in the recent Surftech Shootout at Steamer Lane she is ready for this years event. 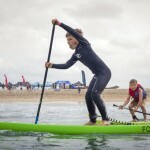 “Candice Appleby and Anthony Vela are fueling the fire of stoke for young stand up paddlers with the Junior Pro & Youth SUP Fiesta,” explains Fiona. 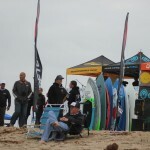 Infinity’s Dave Boehne had this to say about the event, “It’s the premier junior sup event in the world. The perfect platform for the next generation.” Dave will be one of the hosts on the Live-HD Webcast. We will be releasing the 2014 Junior Pro Invite List next week! 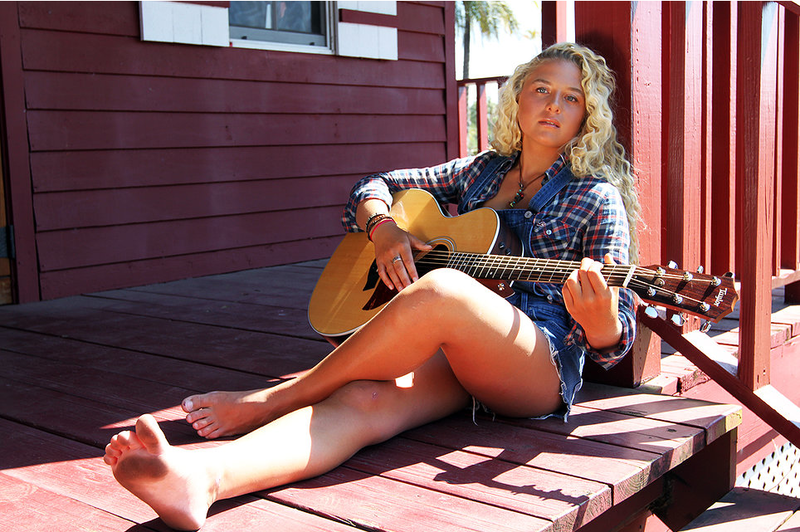 Tune in Live and comment on twitter with the hashtag #SUPFiesta14. Thanks to our sponsors: Surftech, Sweet Waterwear, Daphne’s, Quickblade, Ultimate SUP Showdown, Bark, Infinity, SuptheMag, South Tahoe Stand Up Paddle, FCS, Boga, OnitPro, Victory, Surf Fur, Boardworks. The 8 & under division is gonna be stacked. Riggs Napoleon will be returning from Oahu. 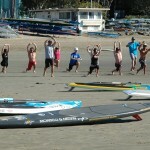 Pro SUP Shop presents a Performance Paddling Weekend. Hosted at the Jamaica Bay Inn: Candice Appleby, Anthony Vela, and Matt Becker in a 2-Day SUP Racing Clinic. Starting with a Friday night social at Jamaica Bay Inn, Jan 17th Anthony, Matt, and Candice will be on hand for the Del Rey Yacht Club’s Sundown Race with a Friday night social at the Jamaica Bay Inn to follow. This one of a kind clinic will include two 4-hour sessions from 8am-12pm on Saturday and Sunday (1/18-1/19). Plus a special “Talk Story” with Candice, Anthony, and Matt on Saturday afternoon. Highlights include: Video stroke analysis, Indo Board drills, and sponsor giveaways. Other topics to be covered include: Race strategy, Stroke Technique, Nutrition & Hydration, SUP Drills, Buoy Turns, Interval Training, and Cross Training. Space is limited. Participants receive goodie bag, t-shirt, and are entered into a raffle to win: FCS Racing Fin, FCS Racing Leash, FCS hat, and Quickblade gear. Or use the code “SUP” in the white promo code box at jamaicabayinn.com to get special room rates available for clinic participants.